As you can tell from the title, I'm doing a giveaway! I've recently reached 50 followers, and wanted to celebrate with a giveaway! Earlier this month I asked you guys what kind of shopping spree I should have, and I ended up spending most of my money at MAC. I was going to give a lipstick away, but because I was spending my money before the giveaway, I didn't want to buy something that wouldn't go with the winner's skin tone, so I decided on a lipgloss instead! 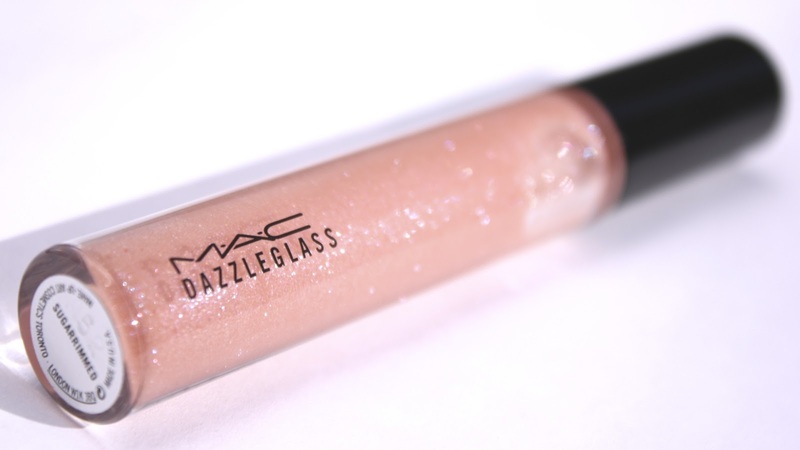 It's a MAC Dazzleglass lipgloss in Sugarrimmed, which is a lovely glittery/shimmery light pink that I'm sure will look gorgeous over any color - or just by itself! This is an international giveaway, so anyone can enter! You have to be following me on GFC and/or Bloglovin' to enter. I'm not going to ask you to tweet about the giveaway or anything, because I personally hate doing that, but if you want to, then that will also be an additional entry. Just comment below with your email and all of your entries and links, so that way I know how many entries you have and I can also follow you guys back! Tumblr: The Good, The Bad and The Ugly. Congrats girl..! XD Following you each entries.. I don't have an instagram account and a she said beauty account. Done the above mentioned steps. Following your blog. Congratulations on 50 followers lovely! And thank you so much for an amazing giveaway! Excited! Great blog and congrats on the followers! Hope you can follow me back as well! 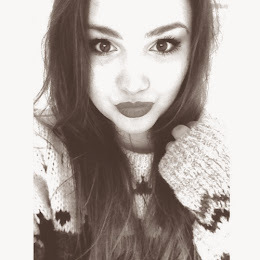 you follow me on twitter so come say hi! Congradulations on your blog, i love your background, fingers crossed i win! I've been wanting this lipgloss for so long! Unfortunatly I don't have any of the other entries, as I don't have accounts! Good luck to who ever wins! Congrats on your 50 follower milestone! Followed on GFC: Janet D.
I'd love to try finally something from Mac!!!!! !